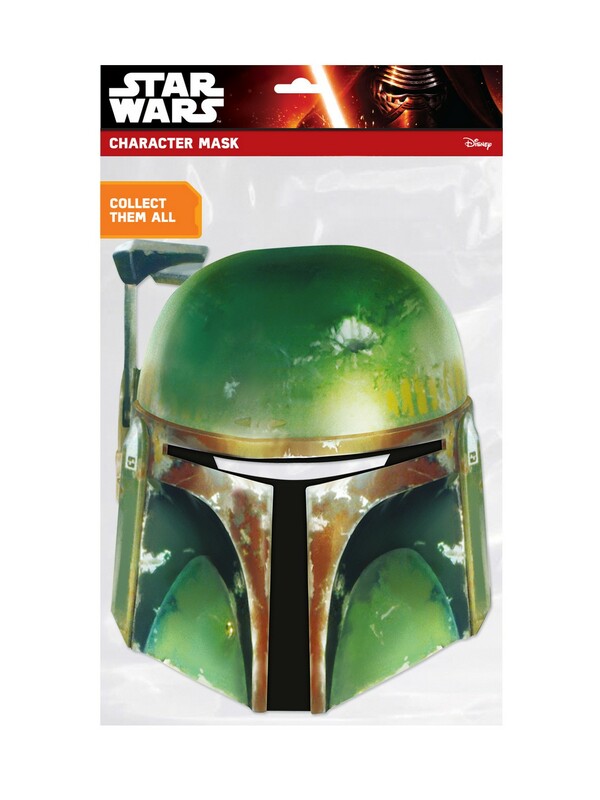 Get the look of the galaxy's most famous bounty hunter with the Boba Fett Facemask – Costume Accessory, and get ready to look perfect for your next fun night of costume parties, trick-or-treating, or any other Halloween events! You can also get this item for movie premieres, fan conventions, and having fun at home in Star Wars style! This item comes with a mask.